After its creation in February 2017, BYU-Pathway Worldwide became a separate entity of the Church Educational System. 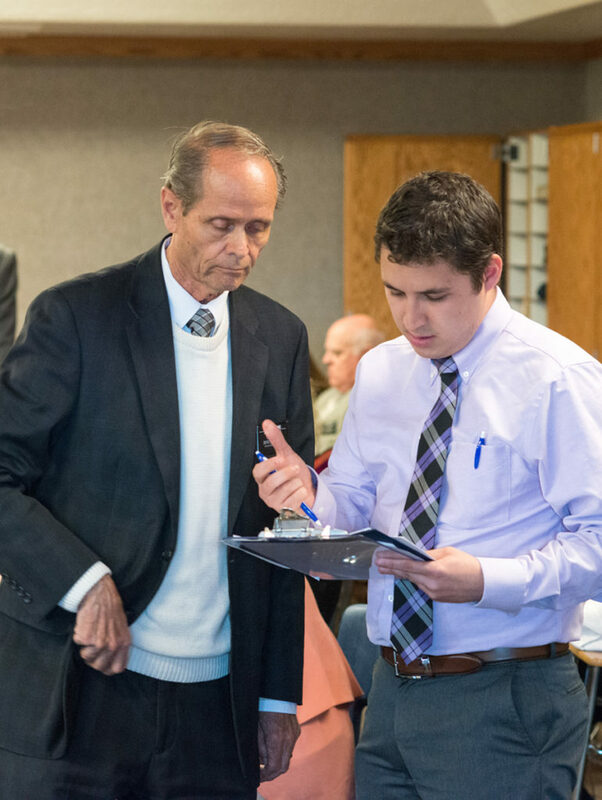 This included creating a new budget, beginning to move employees from Rexburg to Salt Lake City, creating a model for scaled enrollment, building formal integrations with BYU-Idaho, and developing needed IT systems architecture. BYU-Pathway will continue to strengthen its relationships with BYU-Idaho and other CES institutions through the creation of what we call exchange teams. These teams will strengthen the communication and data sharing between BYU-Pathway and its partners, allowing independent organizations to work more closely together. BYU-Pathway is redeveloping its administrative system that will store and manage the organization’s student and program information. This system will improve the overall student experience, provide greater cooperation between CES institutions, increase data visibility, allow more flexibility in program offerings, and create better enrollment forecasting tools and student insights. 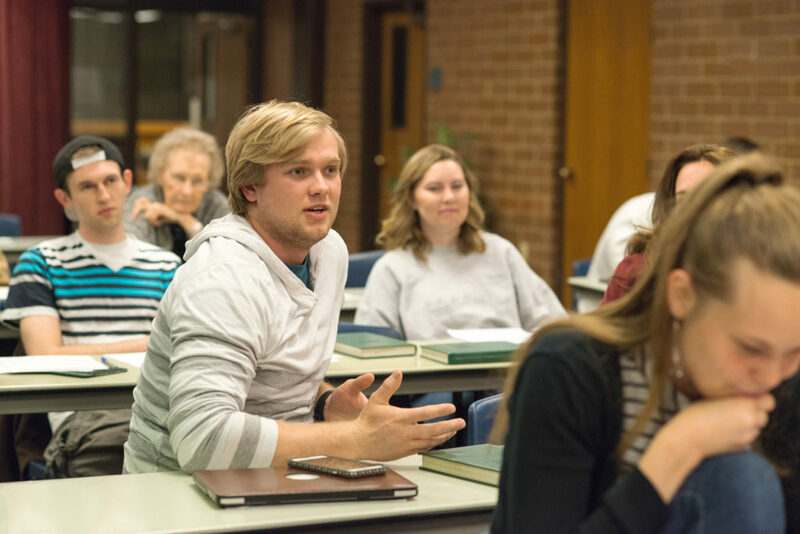 At the heart of BYU-Pathway Worldwide is the desire to help students overcome obstacles that prevent them from growing academically and spiritually. This includes mentoring struggling students who may be at risk of withdrawing, and acquiring better data that will inform decisions and drive change. 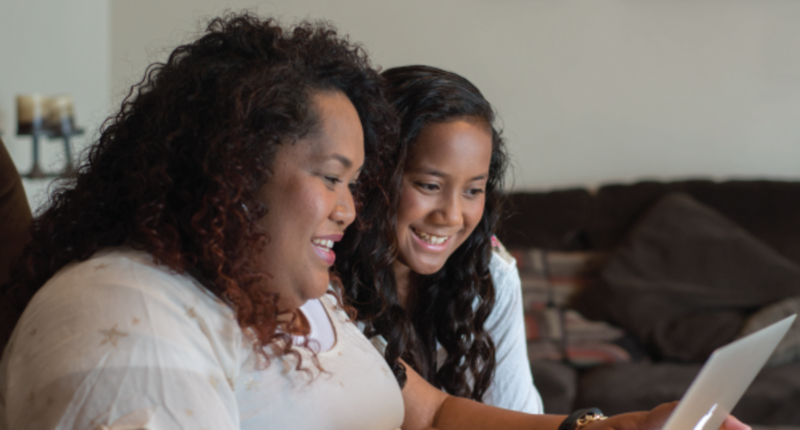 BYU-Pathway Worldwide is working to improve student retention — particularly from first to second semester in PathwayConnect. Efforts to do this include creating mentors for students and piloting retention software that predicts needs and enables direct student engagement. The retention software will provide a tool for mentors, Church-service missionaries, online instructors, and BYU-Pathway administrators to use when assisting at-risk students. 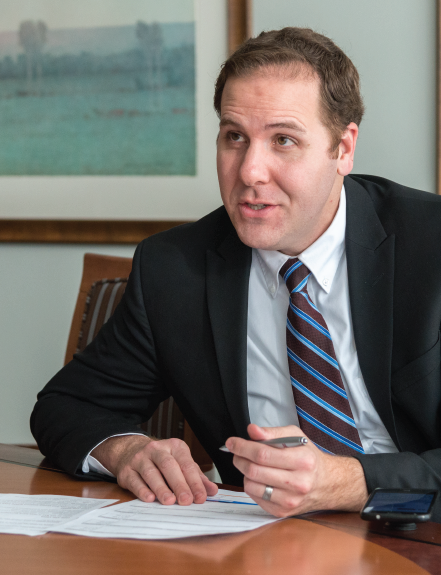 BYU-Pathway will establish a data analytics architecture that will identify student risk. Sometimes that risk is native to the students’ prior life situation, sometime it is revealed through behaviors in the program such as attendance, course login activity, and mid-stream academic performance. BYU-Pathway is building the data protocols and predictive capabilities so we can better assess and support individual student needs. BYU-Pathway desires to provide students a high-quality and seamless educational experience as they move through the organization’s online programs. This includes developing a comprehensive student portal and tightening the gaps in a student life cycle. BYU-Pathway is creating a student portal that will serve as a student’s one-stop resource for accessing and registering for courses, paying tuition, making a degree plan, accessing advising, getting general help, and more. The portal will also deliver key messages to students based on their program and status. BYU-Pathway is working to better help students by providing three levels of service: Level 0 (self service/automation), Level 1 (live call-center support), and Level 2 (more individualized services). The primary goal will be to have most students solve their issues through Level 0 and Level 1 support by improving the ease and effectiveness of those services. As the Church’s steward for online learning, BYU-Pathway strives to better its programs and course offerings for students around the world. This includes revising curriculum, better preparing students for further studies, and developing resources to help students succeed. In 2018, PathwayConnect courses will be redeveloped, with the third-semester curriculum changing to include both a one-credit college success course and the first course of a BYU-Idaho certificate. This model is designed to help students more easily transition from PathwayConnect to a BYU-Idaho online certificate or degree program. BYU-Pathway will partner with BYU-Idaho to design new degree structures comprised entirely of stackable certificates. Current certificates will be modified and new ones will be proposed to better fit BYU-Pathway’s criteria of employability, student demand, consistent degree formats, and online course standards. 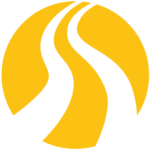 BYU-Pathway is a resource to the Church. Working with local and area priesthood leaders, the organization looks to improve the lives of Church members throughout the world and provide students with an applicable and valuable education in their local area. BYU-Pathway will continue working with Area Presidencies to create education plans for each Church Area. 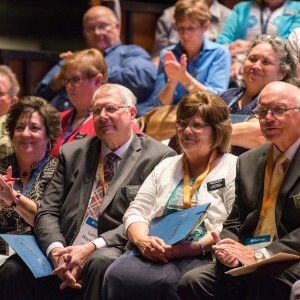 These plans are designed to assist Church leadership in providing opportunities for Church members to grow spiritually, temporally, and educationally and will consist of area-specific data regarding BYU-Pathway’s programs, professional development workshops, and career partnerships with local businesses. 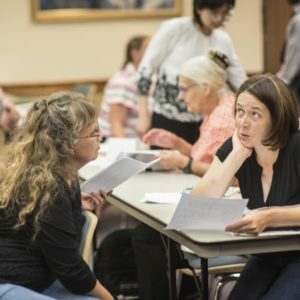 BYU-Pathway has begun implementing formal reporting and communication with Self-reliance Services in Salt Lake and in each of the Areas of the Church.. This includes collaborating on SRS’s education track and EnglishConnect, cross-training between SRS and BYU-Pathway area managers, conducting research regarding relevant employment sectors in international areas, and working to create a unified online portal for priesthood leaders. EnglishConnect helps individuals develop English proficiency to increase their educational and employment opportunities. EnglishConnect is being developed in collaboration with Self-Reliance Services and the Church’s Missionary Department. 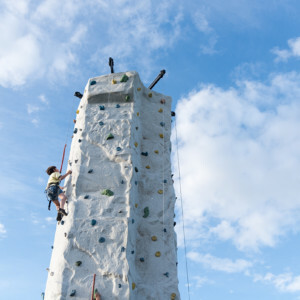 It includes three program levels ranging from novice-low to intermediate-high, based on a person’s proficiency level. In 2017, Self-Reliance Services began piloting EnglishConnect 1 and 2 in 11 stakes in Mexico for novice-level learners. BYU-Pathway separately conducted proof-of-concept tests for EnglishConnect 3 in two locations in Utah. During 2018, BYU-Pathway plans to expand its tests to additional areas. Comments on "Strategic Priorities 2017"
I would love to be a student mentor. Suzette, please visit byupathway.lds.org/Main/Partners to learn more about how you can become a mentor or a speaking partner.